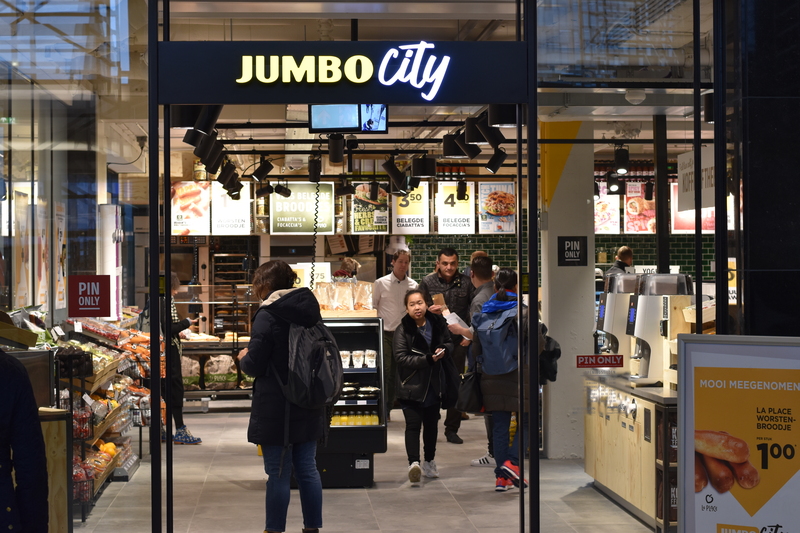 Jumbo has just opened up their very first supermarket at ta train station. 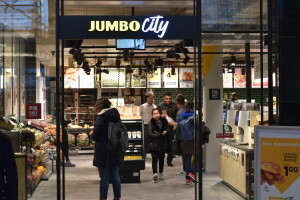 The supermarket is called Jumbo City and has opened up in Eindhoven. 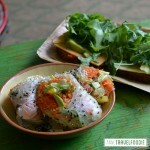 It’s a shop where you can get snacks for on the road, but also groceries and sandwiches from LaPlace. 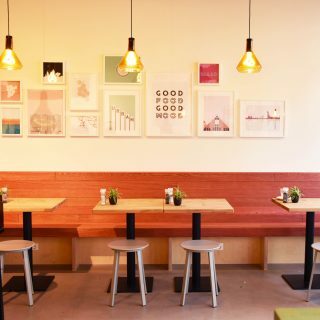 Their freshly prepared food includes sushi, fresh juices, yogurt from a tap (for real!) 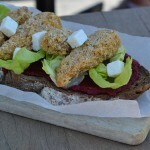 and real Brabantse ‘worstenbroodjes’. 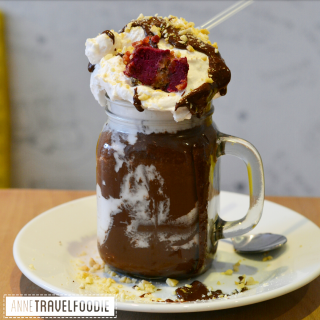 They’re open from 6:30 am on weekdays (7:30 on weekends) until 11pm. They’re located on the south side of the station, the city center side. 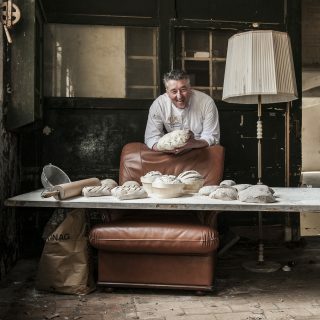 The Jumbo City is tough competition for AH to Go, the supermarket that has been on train stations since 2002. 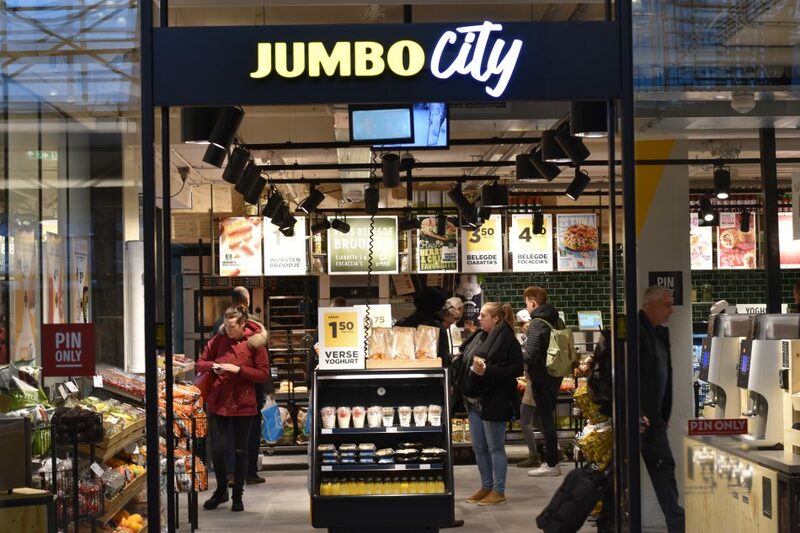 According to Dutch railway company NS there are no plans for opening up Jumbo City supermarkets on other train stations, but according to Jumbo they have plans to open shops in 100 other locations. 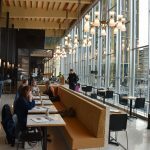 Hoog Catharijne in Utrecht is one of the mentioned locations and they want to focus on city centers. 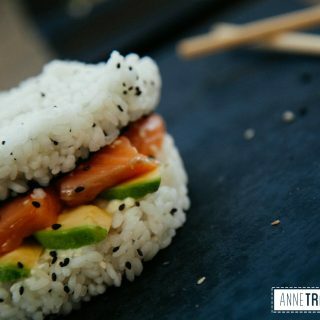 Like me on Facebook to never miss a new food update!